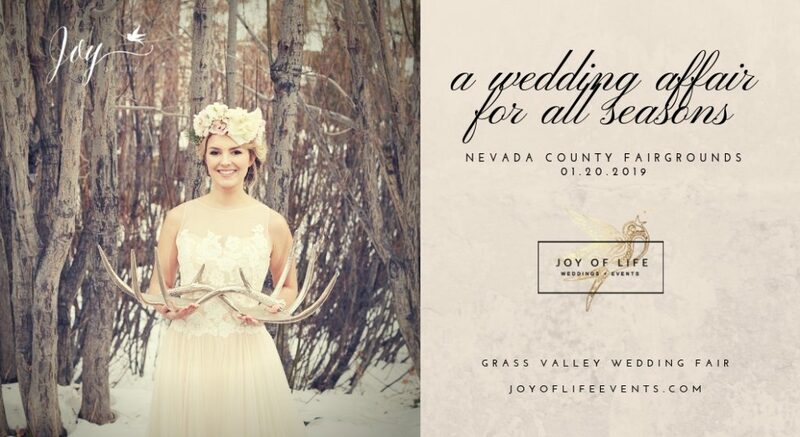 The annual Grass Valley Wedding Fair is a community event open to all ages. If you’re planning any type of event you will find all your vendors there! Thousands of dollars in giveaways!